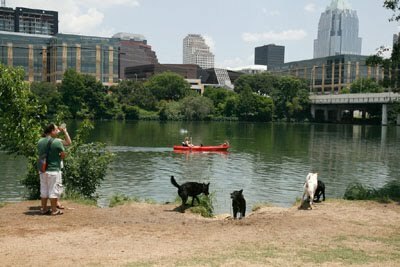 Lofty Dog is looking for Austin's most patriotic pooch or a country-loving kitty! Contest begins Monday, June 28th and all submissions are due by Friday, July 2nd. Email all pictures to info@austinloftydog.com.